Nas Discusses Friendship With Tupac, "Life Is Good"
Before Tupac Shakur passed away, one of the many New York emcees with whom he beefed was Queensbridge native Nas. 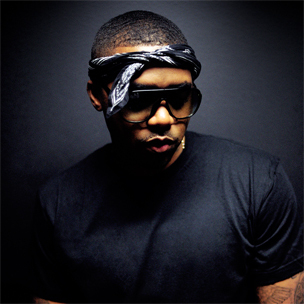 During a discussion moderated by Steve Stoute at SXSW in Houston, Texas, Nas discussed his relationship with the late West Coast legend. “Pac’s one of my favorite artists,” began Nas. “We saw each other…really got to the bottom of it. What he said to me is, ‘Me and you are brothers. Me and you are never supposed to go at it. But I heard you were dissing me on this new Akinyele album. “[The album has] the eras that I like,” he explained. “‘Nasty’ was a ’90s kind of vibe. That’s woven in there. “Some personal stuff, life stuff in there. I tried to put that out there, get that off my chest,” he added.